Single room for rent in Glenwood, Electricity, gas, water , unlimited wifi included. (note: the rooms shown in the pictures may not be the room available to be rented) Modern kitchen, laundry, 3 bathrooms . 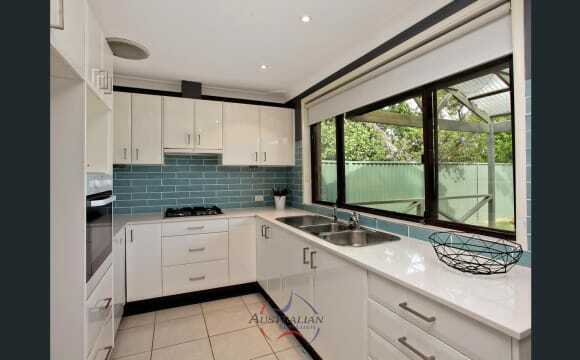 Air conditioner through out the house, timber and tiled floors throughout. Located in a safe family neighborhood, parkland and waterways. 2 km to Norwest Business Park and future Train Stations . T-WayBus To Parramatta : Every 8 mins to Parramatta ,T63,T64,T65 T66 . 15 minutes walk to Tway bus . T-Way Bus To Castle Hill : Every 15min to Castle HIll, T70 T-Way Bus to City: Every 20mins to Townhall/City, 607X Minutes to future NorthWest Railway (opening mid 2019) Close to Bella Vista Business Park and Norwest Business Park, Castle Hill, Parklea. Walking distance to office suites at Lexington Drive Bella Vista. Conveniently located in close proximity to M7, M2, Sunnyholt and Old Windsor Road. Street parking available. There is currently a family of 3 living in the property (owners - Husband and Wife + Son) with 2 existing flatmates (2 Females). large spacious house (over 300 square meters internally). Located next to local parklands. Located within walking distance to the T-Way. Located near Norwest/Bella Vista Business park and Private Hospital. Located near future North West Rail (opening mid 2019) note: the rooms shown in the pictures may not be the room available to be rented. Built in robes to all bedrooms, 3 leisure areas including games room with pool table to enjoy fun times.. Plenty of shared common spaces. Fully functional kitchen with dishwasher and huge pantry and other storage cubboards. Fully functional laundry. Internet,electricity,water and Netflix is included in rent. Every bedroom has ducted aircondioning installed. Furniture is provided in all common areas, bedroom furniture is optional. Garden area at front and back with bbq. Door step bus services in peak times to city and parramatta and all day night bus services from T-way buses at 5 min walk. 2min drive to M7 motorway and 5min for M2. Close to 3 big shopping centrers plus local woolies. 10min drive to Blacktown and Seven hills station. This home is situated in a quiet location close to public transport and access to M7 and M2 with off street parking. Very spacious with two large living rooms and ducted air con in the bedrooms. Soon to be completed is the Bella Vista train station, which is only 1km away, a bonus for those catching public transport. 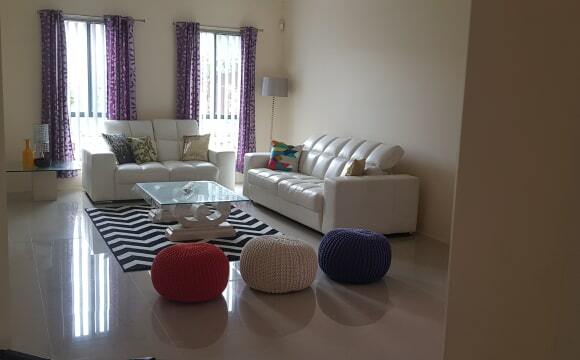 Nice quality fully furnished. Clean house, Quiet location. Easy transport to Town hall, Parramatta, Rouse hill, Caslte hills, Blacktown New railway station and T-way just nearby . Walk to Bella VIsta northwest business park, and HIll song church. Peaceful, quiet, plenty of privacy..
We have a unfurnished bedroom with built in wardrobe available on the second floor of our three story house. All bills are included in the rent as well as unlimited high speed wifi, ducted air conditioning, security alarm system, large rumpus rooms, large front and backyard courtyards and fully equipped kitchen and laundry all amenities included such as washing powder and toilet paper. We also provide your own fridge and cupboard available for your food. We currently have two other female tenants but they are rarely ever home. We have two outside dogs Labrador and German shepherd very friendly and also an inside Persian non shedding rag doll cat. In terms of distance to public transport it is a 5 minute walk to the Bus Tway that go to CBD, Parramatta, Castle Towers etc (Burns Road T-way), close to local shopping village and short drive to Stanhope Gardens community pools and shopping centre. The train line is currently being built and is scheduled to be completed this year. There is no max or min stay. A Spacious room for rent in Glenwood!!! 5 minutes walk to tway bus T66/T607/T602,etc. walking distance to office suites at Lexington Drive Bella Vista. Electricity, gas, water , unlimited wifi included. Modern kitchen, laundry, multiple living areas and large outdoor entertaining area. Air conditioner through out the house, brand new timber floor. 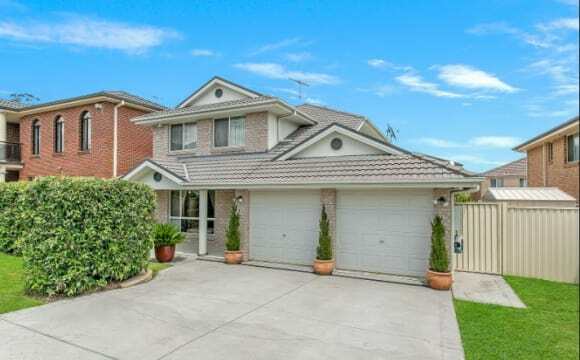 Close to Bella Vista Business Park and Norwest Business Park, Hillsong college. 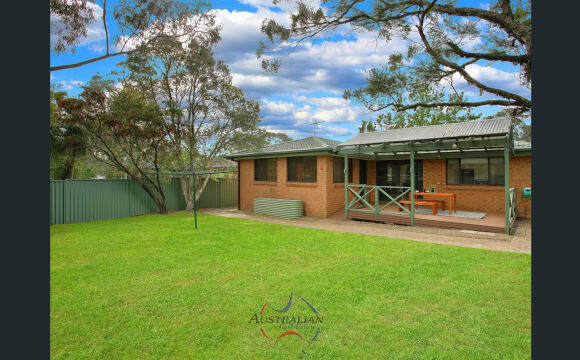 Located in lovely safe area with modern homes, parklands and waterways. The property is professionally cleaned 7 days a week and is therefore extremely well presented. All bills included, The house is a bed and breakfast. Beautiful well maintaining nice two story house.mature clearn person pls wants. 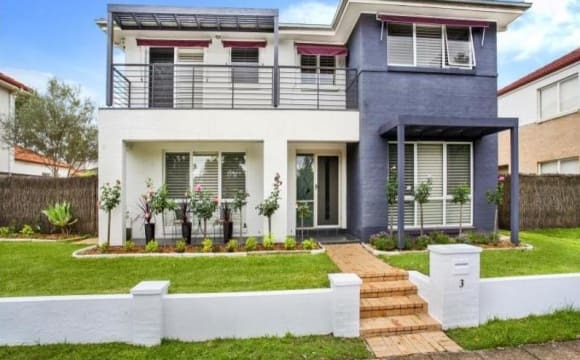 Modern townhouse located in Bella Vista, convenient to Norwest business park- 500m to the T way which has easy access to the city and 300m to the new Bella Vista station, due to open early 2019. The house is set in a very private and quiet location. It has 3 bedrooms and a study, with ducted air-conditioning and modern facilities. There is a built in wardrobe. internet cabling and a TV point in each room. Both rooms are available now. The complex has a swimming pool and BBQ, although there is a BBQ at the house. 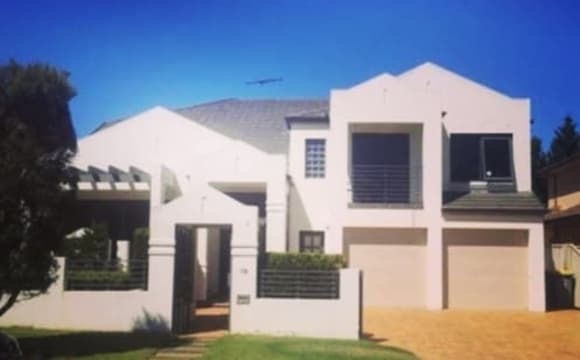 A beautiful large new 5 bedroom house located right in the heart of Kellyville. All bills included in the rent, wifi, electricity, water etc. Comes with all new modern facilities including NBN, foxtel, WIFI, cinema room and a fabulous outdoor area. Occupied by Professional easy going working people. 1) Property is in a beautiful and safe neighborhood. Self- contained studio with bathroom and kitchen located on a quiet street. 2) 10 mins walk to Riley T way bus stop. Direct bus to City, North Sydney, Parramatta, Blacktown, and Macquarie 3) Northwest metro will be operational in May this year - Direct to Chatswood 4) 3.5 km away to Norwest Business Park. Safe to cycle to work with cycling path 5) 15 mins walk or 2 mins to Stanhope Village where Coles &amp; Kmart are located. 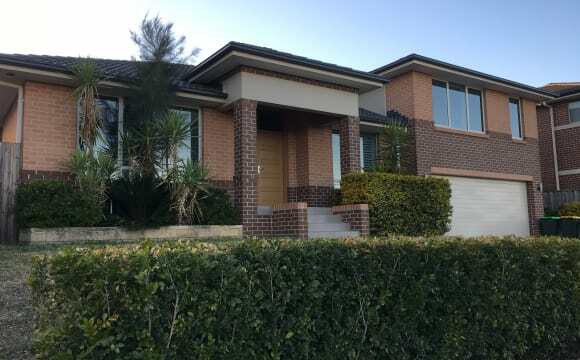 10 mins drive to Rouse Hill Town Centre (Cinema, Woolworths, Big W, Target and Asian Grocery) 6) Room has its own bathroom and kitchen attached (washing machine, dryer, microwave, fridge are provided) 7) FREE unlimited access to the swimming pool, BBQ, tennis court &amp; clubhouse 8) Private entrance to the room which gives you privacy 9) Rental includes water, electricity and Internet bills. 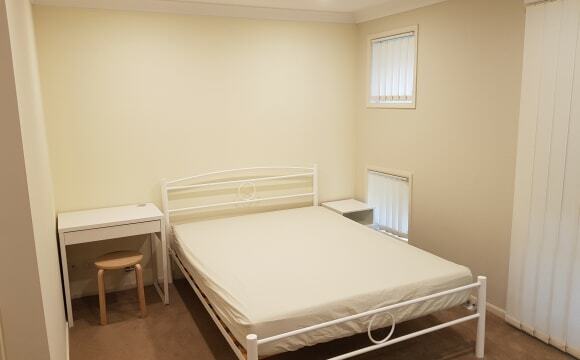 Good sized bedrooms and close to all amenities, shops, schools and public transport. Uni nearby. The house is fully furnished. Great neighbours. Ducted air conditioning. This a place you can call home. Clean and friendly environment. Large spacious home. Fully furnished. Located in Lindenwood. This is a very safe modern area. - Conveniently located, 10 min walk to Woolworth Building, ResMed, Hillsong College, Coles, Norwest Marketown, Anytime fitness. 15 min walk to Norwest Private Hopital, Virgin Active gym. - All bills included: Water, Electricity, Gas, Wi-Fi/unlimited NBN internet access. Air conditioning. - Buses to City, Castle Towers, Parramatta CBD, Westmead Hospital. - If you have a car, you can park it at roadside of the house, plenty of spaces. - Nearby Bella Vista farms and Bella Vista waters, beautiful area with Parks, Lakes and Walkways. Extra: You will also get access the use of the Lindenwood Estates magnificent facilities which include, swimming pool and spa, the all-weather grass tennis court, and the village green with seating, all right in front of our house. Rules: Cleaning and tiding up after yourself is a must. Visitors/third party is not allowed into the house but as housemates we can share a coffee, we play board games and enjoy bbq occasionally. No smoking. 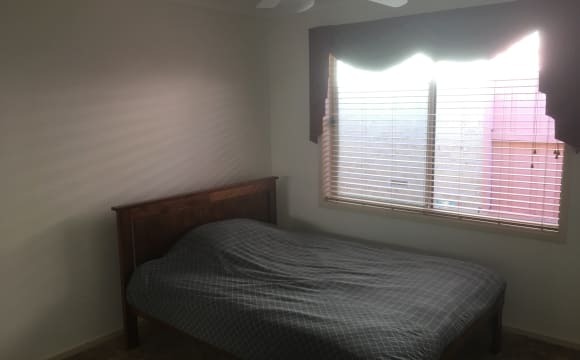 Beautiful home, furnished room for a clean, easy going and responsible tenant. Nearly new home. Air conditioning. - All Bills included. Unlimited NBN internet. Located at Lindenwood, about 10 min walk to Hillsong College, Norwest Marketown, Coles, Woolworths Building, ResMed, Norwest Business Park. Norwest Private Hospital. 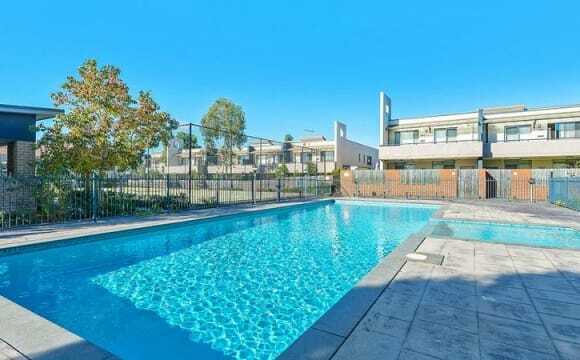 Close to shops and bus stop around the corner for going to Castle Hills, City, and Parramatta CBD You can have free access to community Swimming Pool, Spa and Tennis Court Any question just message me telling me a bit about yourself. 15 mins walk to the train station. 1 mins walk to the bus station. bright single room in a newly renovated house. fully furnished and all brand new electrical appliance. 15 mins walk to the train station. 1 mins walk to the bus station. huge studio room with en-suite in a newly renovated house. fully furnished and all brand new electrical appliance. 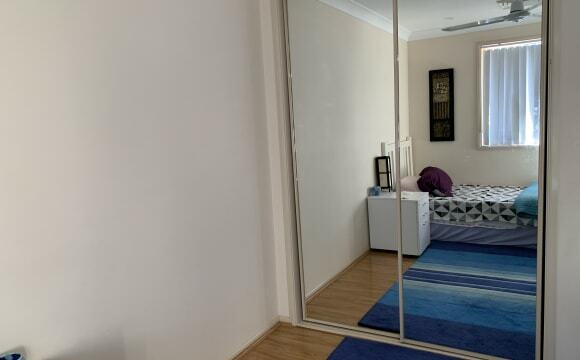 Very big furnished room available now in Blacktown $190 All bills are inc, NO BILLS to pay. Room includes: Queen bed Bar fridge Tv Wardrobe Desk and chair Fan Unlimited WIFI internet Key entry for room The house is very clean and also has a fully equipped kitchen and 2 full bathrooms with soaps and toilet paper supplied. 1 min walk to T way bus stop 2 weeks bond required No pets No kids No couples Only 1 person per room, no exceptions. MINIMUM 3 months stay. 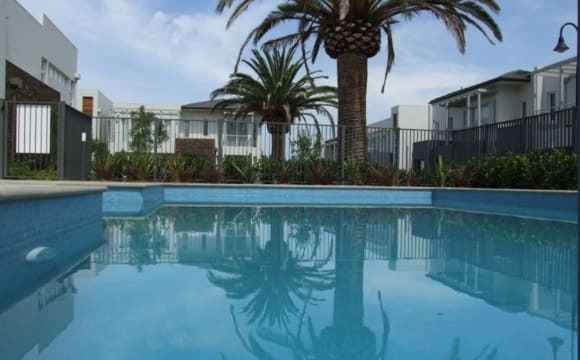 It is a very beautiful and quiet area, with 4+ bedrooms and 2+ bathrooms, located in Kellyville Ridge, start from $190, Minimum 3 months, New Double bed frame and Dobule Mattress, New study desk, etc. All bills include: electricity, gas, and unlimited internet, except A/C. 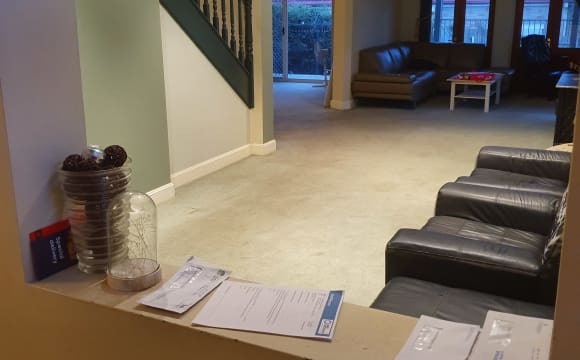 We are very tidy and easy going people to communicate with, and we are looking for the tenants who are clean and quiet, can stay for long term. Transport: very close to bus (T-Way) to city, less than 15 minutes to walk, few minutes driving. Shopping: Stanhope Village Shopping Centre and The Ponds Shopping Center, no more than 2 kms, blacktown leisure centre, 1.5 kms. *****Two weeks rent free **conditions apply $$$ RENT INCLUDES ALL THE BILLS $$$ (Electricity, Gas, Unlimited Internet/ Toilet Rolls /dish washing tablets/cleaning products) ***Only 4 flat mates in 5 bedroom and 3 bathroom brand new big town house***************** ********* Storage place available with minimal extra cost********** One available from 01/04/2019 1) Own room with share bathroom (Only one person in the room) $190 per week. 2) Own room with shared bathroom couples $ 235. 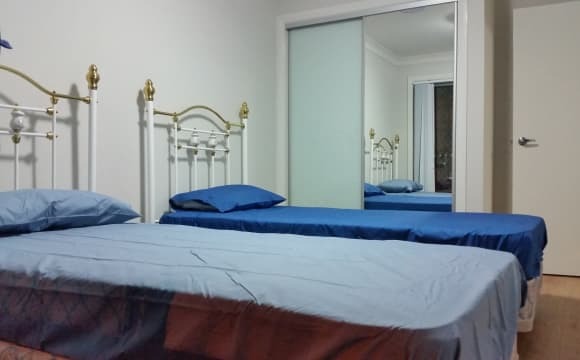 One available from 20/04/19 1) Own room with private bathroom $235 per week for one person 2) Own room with private bathroom $265 per week for couples DIRECT BUS SERVICES FROM IN FRONT OF THE HOUSE TO MACQUARIE PARK ,NORWEST BUSINESS PARK AND CITY. NORWEST------------------------ JUST 25 MINS. NORWEST PRIVATE HOSPITAL----------------JUST 35 MINS. 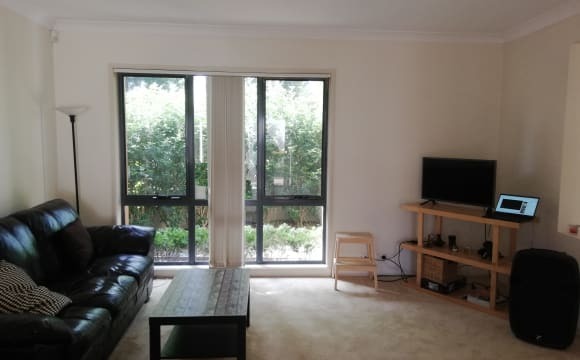 MACQUARIE PARK------------ 1 HOUR CITY --------------------------------- 1 HOUR 15 MINS. 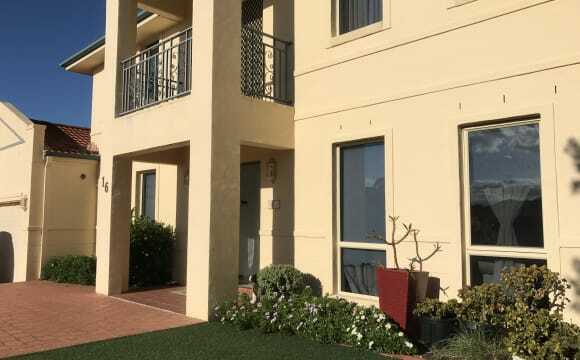 BRAND NEW HOUSE ROOM SHARE/RENT This is a BRAND NEW modern Town house with 4 beds, 3 baths, 2 secure car parking and ample street parking. 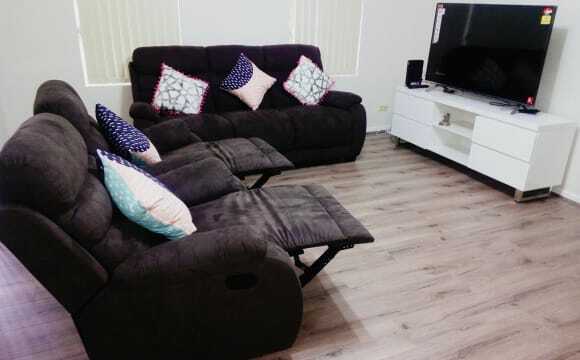 FULLY FURNISHED including living area with SOFA and TV, FULL DUCTED COOLING AND HEATING (Air condition), FRIDGE, Fully equipped kitchen (KETTLE, TOSTER, DISHWASHER), WASHING MACHINE (common laundry) . Every bedroom with built in mirror wardrobe and desk with chair. It’s located in a quiet and safe location walking distance to BUS STOP, SHOPPING CENTER, and MEDICAL CENTER and TRAIN STATION. 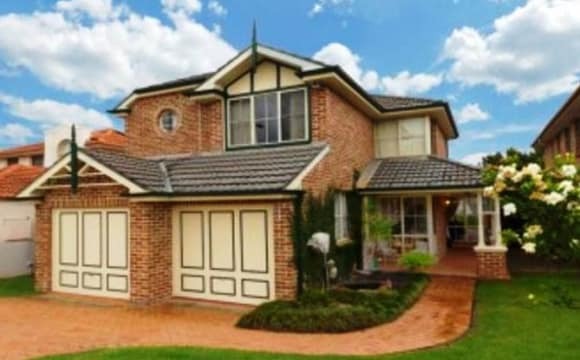 Close to NORWEST BUSINESS PARK, BLACKTOWN and NORTHWEST HIGH GROWTH AREA. 1 min walk to BUS STOP, 2 mins walk to SHOPPING CENTER. Approximately 25 mins to NORWEST BUSINESS PARK by bus and 10 mins by car. BUS AND TRAIN facilities for people travelling to CITY. Easy accessible to M7 and M2. **********Looking for someone who is respectful, clean, and tidy. **********Each room furnished with Single mattress/Queen bed . Pretty modern, spacious single-story air conditioned house with a long driveway and nice backyard. Amazing locality of Bella Vista, less than 3-4 mins drive / 15 mins walk to Norwest business park and hillsong church. Direct buses to Paramatta, Castle Hill and CBD. Lovely Duplex 3 bedroom house. ====================================================== About the Room: Generously sized (6 x 3.5 meters) furnished room with double bed. You will have your own private Toilet and bathroom with Jacuzzi. Have recently added a new Mini-Fridge and a new HD Smart TV (with Netflix subsrciption) to the room.The rent is $290 p/w for a single person. Couples or two friends are also welcome for $190 pp. All bills Included. ====================================================== General info about property: Fully equipped kitchen for use (we have some preferences for kitchen usage which we can discuss when we meet), washing machine, iron+ironing board, vacuum cleaner etc. Fully furnished living area. Unlimited superfast internet + Netflix (in all TVs). The pool, spa and pool table. Lots of room for personal space!